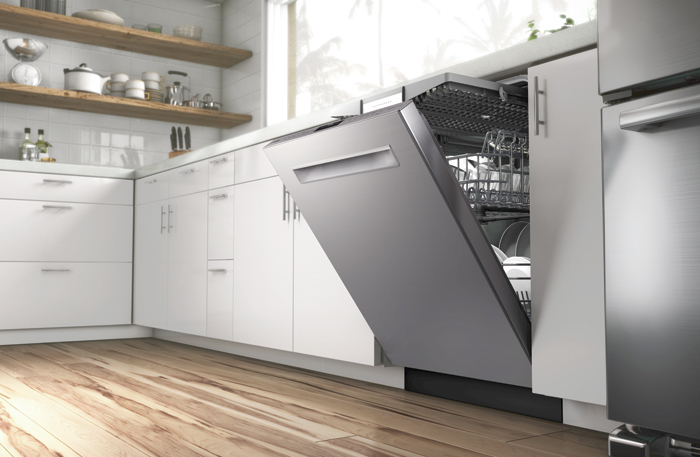 You’ve heard nothing but good things about Bosch dishwashers, one of the highest-rated dishwasher brands in America. But their most recent 800 series has outdone itself and quickly become one of the best dishwashers on the market according to Reviewed.com. 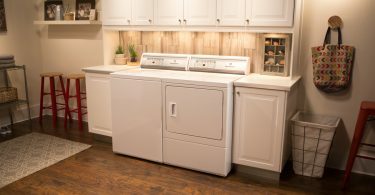 Like the 500 series, the new series also has three racks, a detergent dispenser specifically made for tabs, and a red InfoLight that shines on the floor when the machine is running. You also have three different height positions to make room for large items on the bottom rack. More folding tines, even the narrow ones on the bottom rack. This gives you maximum flexibility for loading the most difficult items. Even more quiet – Bosch dishwashers are known for their low dBA ratings, but the 800 series averages 42 dBA, and some even go as low as 39 dBA. Touch controls are optional on the 800 series if you want to go for the sleek, modern touch. Smartphone Connectivity means that you can always know what’s happening in the dishwasher through the Bosch’s Home Connect app. 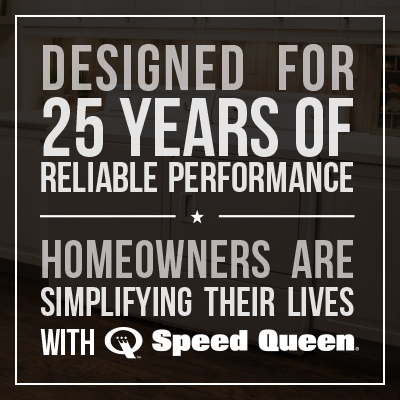 With 30 design choices, you are sure to find a look that fits your kitchen, and a design that will fit traditional bar-style and modern pocket-style handles. 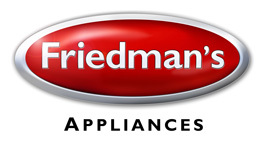 Come into Friedman’s to check out all the high-end features of the Bosch 800 series. 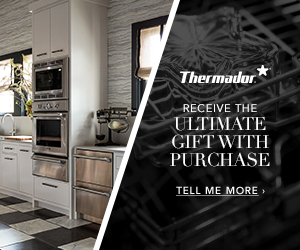 You will quickly see why we think this is one of the best dishwashers ever tested!